Realme 2 Pro, Realme 2 and Realme C1 are being updated to March security patch, which fixes a critical vulnerability. 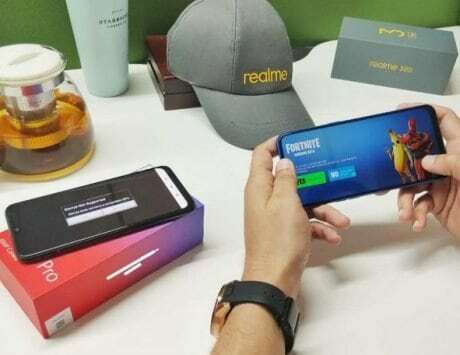 Realme has started roll out of new software update for Realme 2 Pro, Realme 2 and Realme C1 smartphones. The new ColorOS update is being pushed out in the form of a live over-the-air (OTA) update and is expected to reach owners of above mentioned three devices in the next few days. The big new change coming with this new update is the jump to March security patch. The updates for Realme 2 Pro, Realme 2 and Realme C1 with March security patch are now live in India and Indonesia. 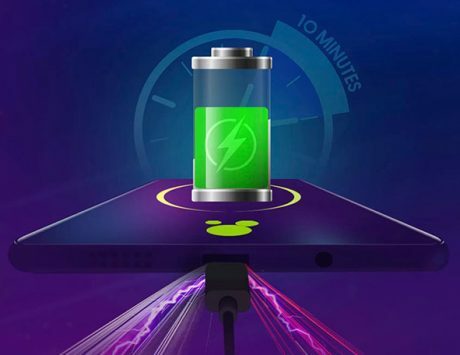 In addition, Realme has also made the update files public on its websites for those who might like to flash their devices. 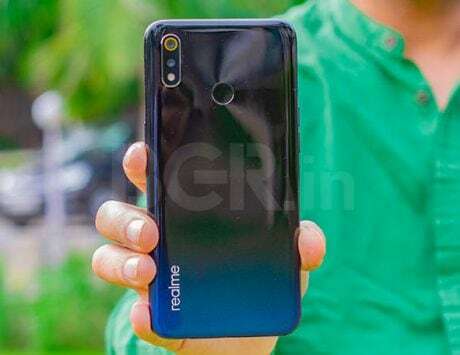 Realme says ColorOS 6, the next version based on Android 9 Pie, will bring new features to the smartphone. Realme 2 is getting updated to ColorOS with build number RMX1805EX_11.A.25_0250_201903192122 and it also gains security patch for the month of March. 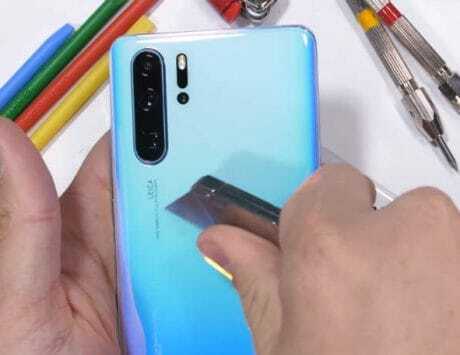 Apart from change in security level, the update also brings the Expert mode and ability to click images by tapping on the fingerprint sensor. 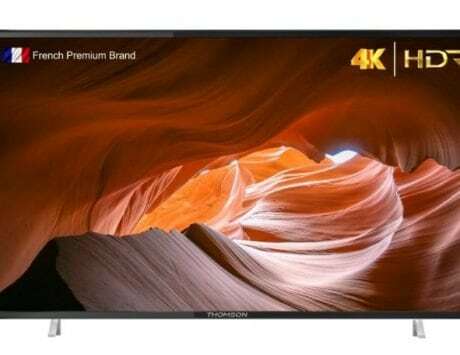 Realme C1, on the other hand, is getting updated to software build number RMX1805EX_11.A.25_0250_201903192122, which is same as that of Realme 2. 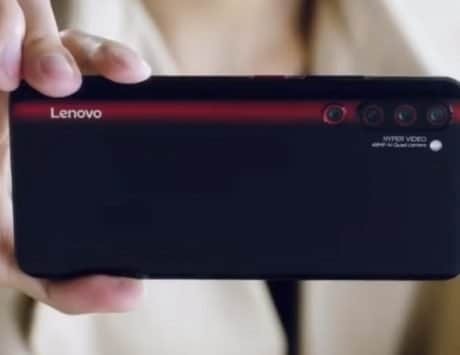 The update brings March security patch and Expert mode but since the phone lacks fingerprint sensor, the company is not adding option to capture images by tapping on the sensor. 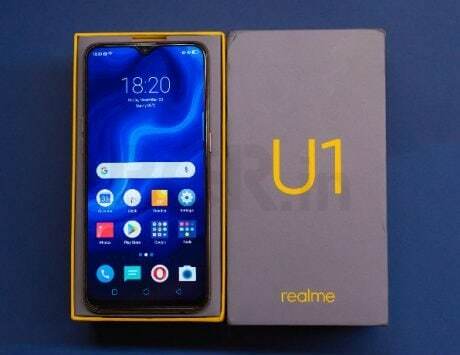 Realme U1 has already received the March security update and the company is expected to release the patch for Realme 1 and Realme 3 next.